Charming 2 Bed 1 bath home, super clean, move in ready, located in a great neighborhood. This two bedroom one bath home has a large great room with a wood burning fireplace opening up to the dining area with beautiful built in bookcases and shelving. The spacious kitchen includes refrigerator, range, dishwasher, garbage disposal and plenty of cabinets . A full dry basement adds to the charm with plenty of room for storage, laundry and recreational area is a huge plus. 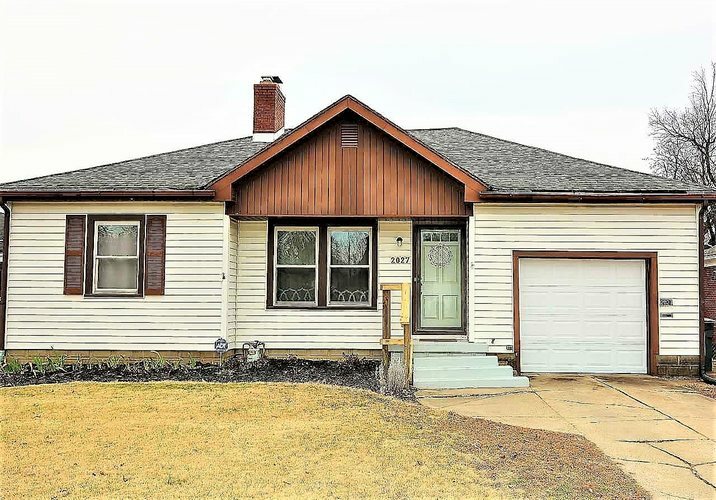 Updated plumbing, hvac and a 1 car garage add to the value of this adorable home.